#1 Wine of 2018 by Wine Spectator! Another outstanding vintage of Italy's most iconic Super Tuscan! Named the #1 Wine of 2018 by Wine Spectator! 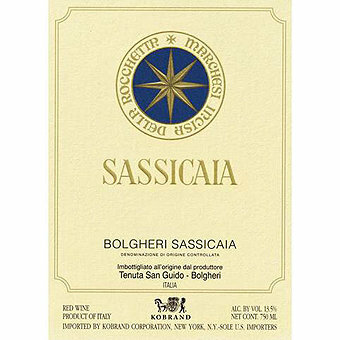 Sassicaia is the original Bolgheri Super Tuscan and now even has its own DOC. It has spurred many followers but few rivals. Every vintage of this iconic wine garners lavish praise and big scores and this 2015 is yet another standout. It's a blend of 85% Cabernet Sauvignon, 15% Cabernet Franc that was aged in French oak barriques (40% new) for 24 months, then refined for 6 months in bottle before release. Decanter scored it 98 saying "The first Cabernet grapes were picked on September 10th under perfect conditions, with yields a little lower than average. As is usual at Tenuta San Guido, the fruit for Sassicaia was gently crushed and fermented in stainless steel using natural yeasts. After the malolactic fermentation, the wine spent two years in French oak prior to bottling. This is certainly an exceptional Sassicaia, with a sumptuous nose of ripe, creamy black and red fruit with cedar and spice notes. The colour is by no means dark (as is often the case with Sassicaia), and the impression on the palate is one of controlled power underpinned by gorgeous sweetness and flowing elegance. This is a very confident wine with real authority and presence, beginning with a magnificent attack of rich cassis and ripe griotte cherry followed by cigar box and leather notes, and a long finish of savoury bay leaf and minerals. It's deceptively structured, the tannins wonderfully ripe, creamy and finely textured, while the juicy acidity also suggests that this wine has a very long life ahead of it. This 2015 exhibits everything that you’d want from Sassicaia - and more - because of its winning combination of winemaking savoir-faire, world-class terroir, old vine fruit, and an outstanding vintage. 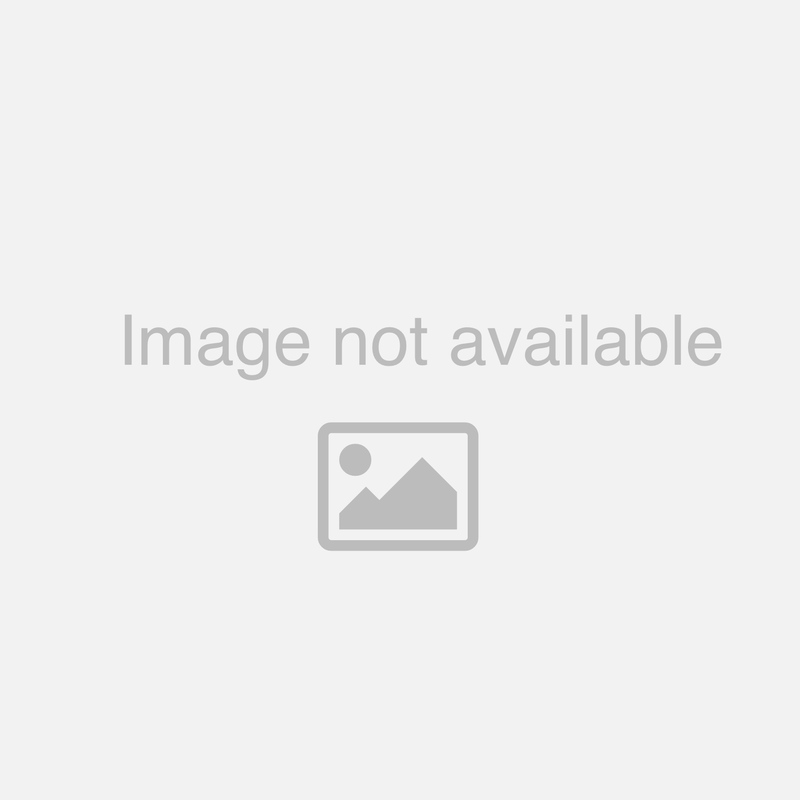 It is unarguably stunning."